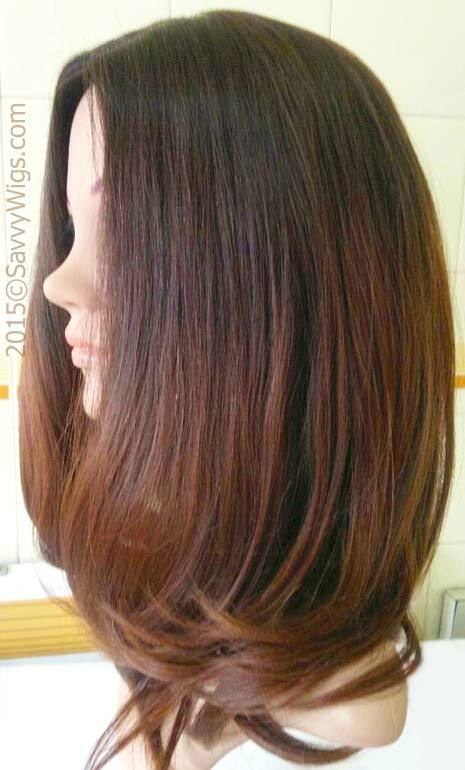 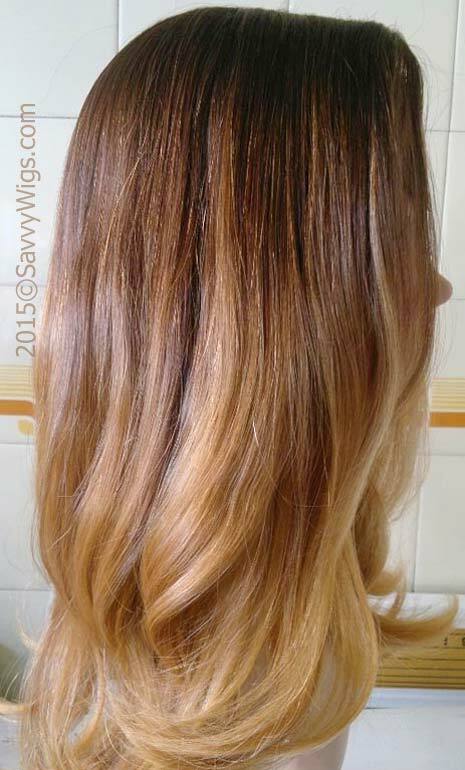 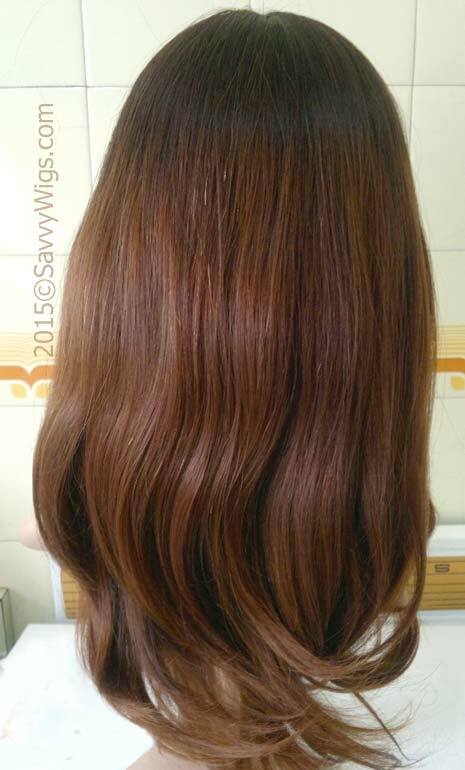 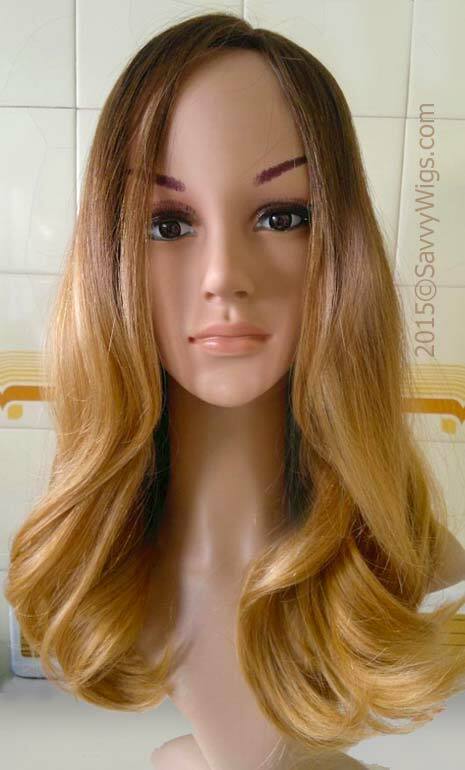 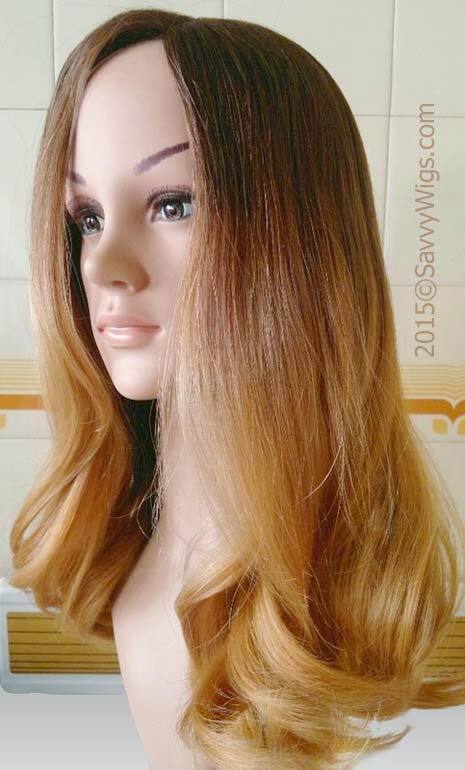 Amazing Ombre Color Blend Two Tone Wigs - Sleek Long Hair with Ombre! 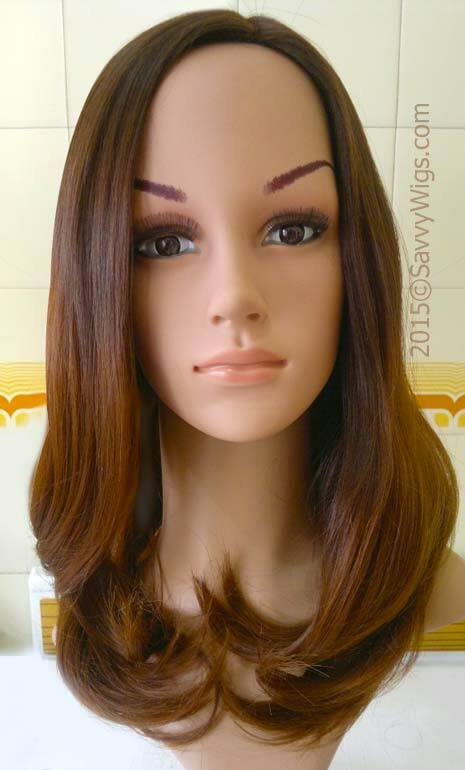 Multidirectional Comb it, part it any way you want. 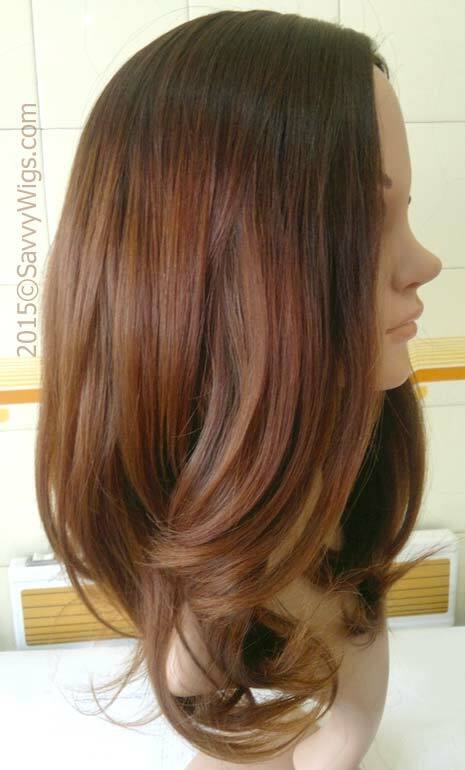 Choose the color that's right for you!